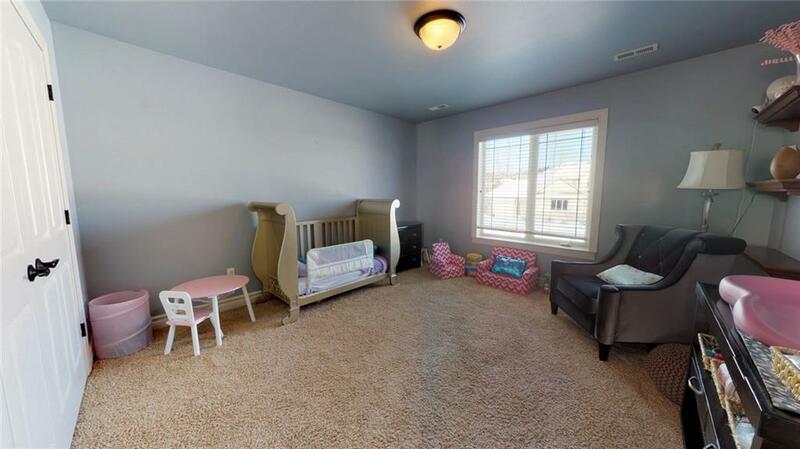 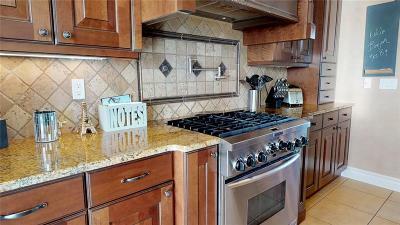 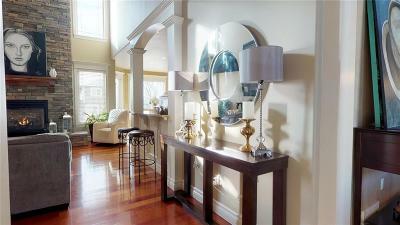 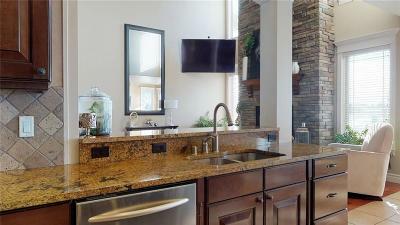 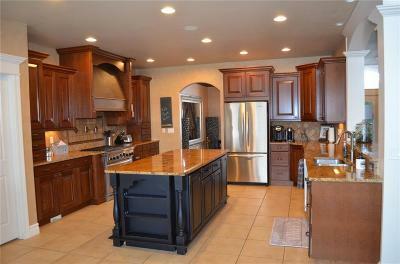 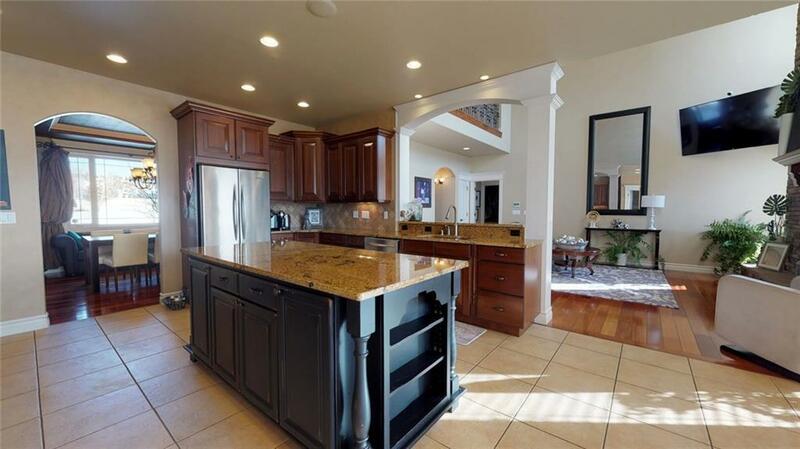 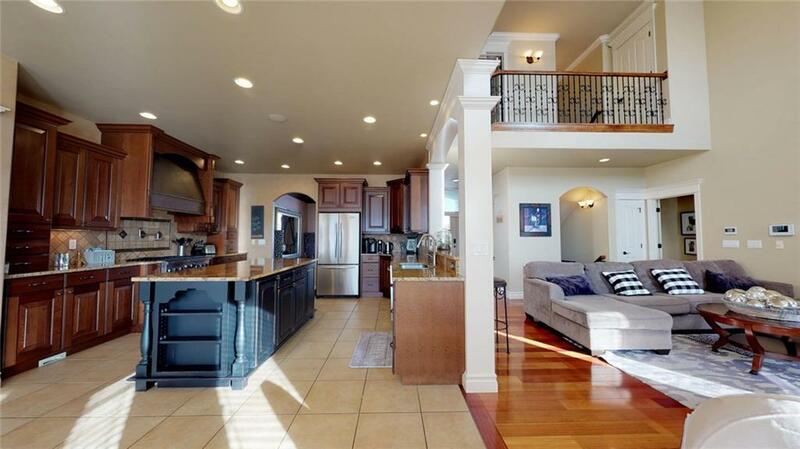 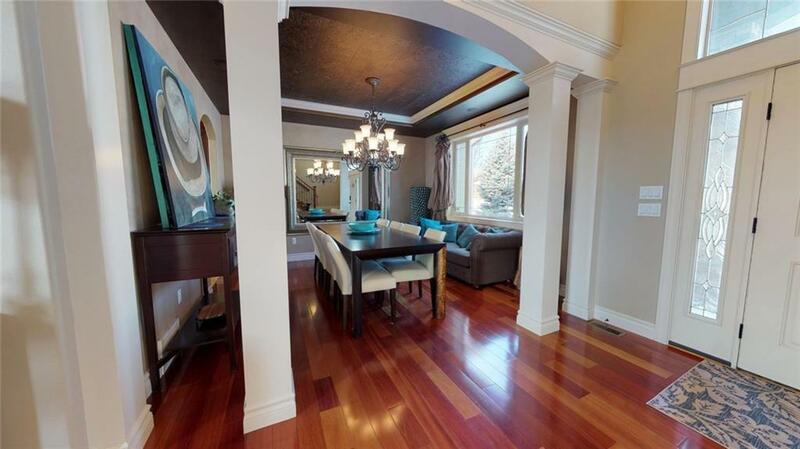 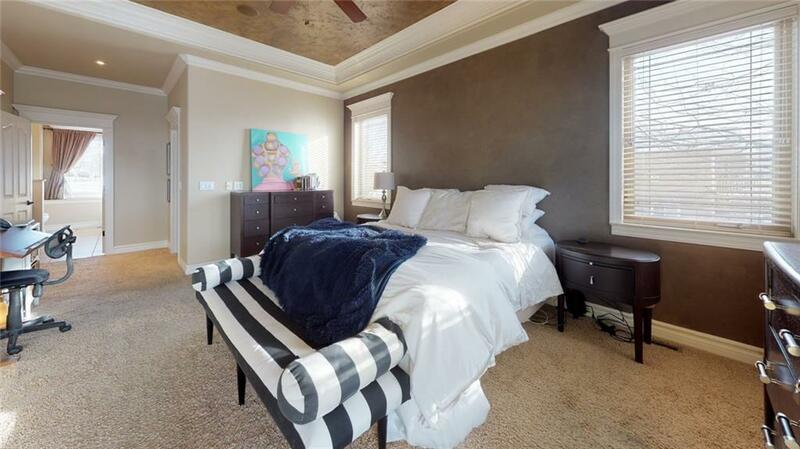 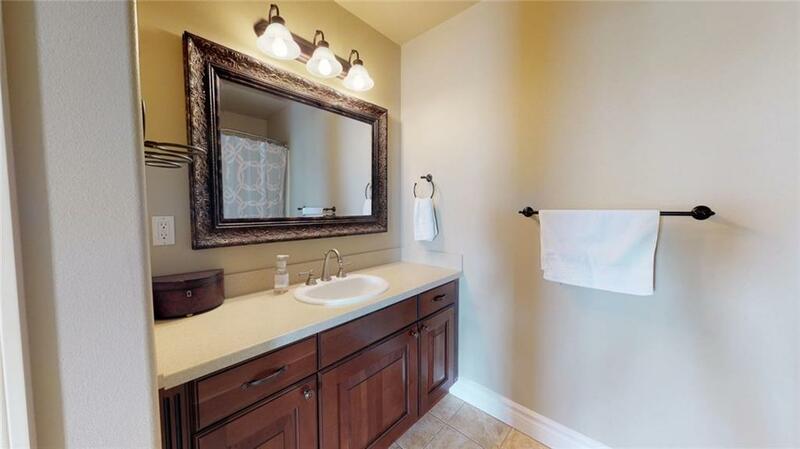 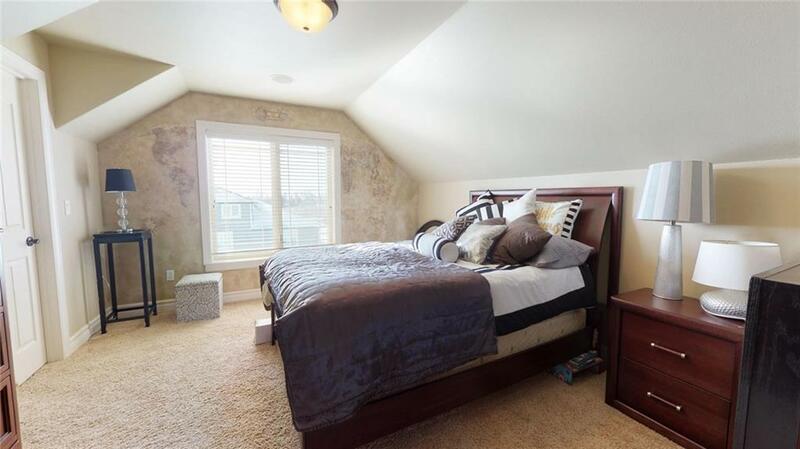 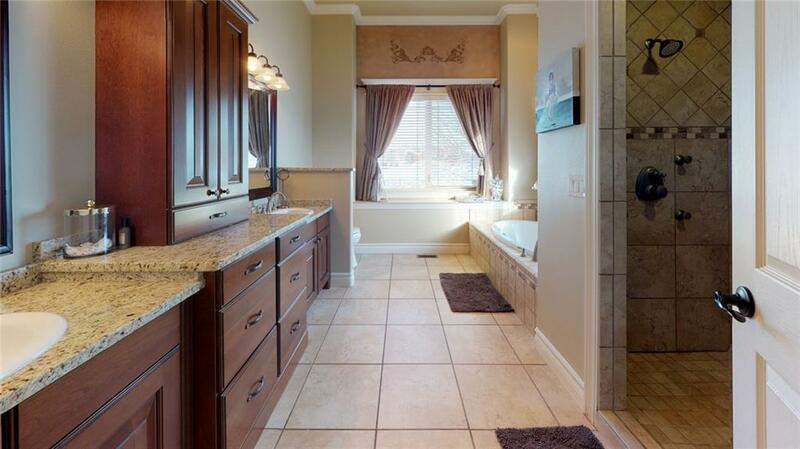 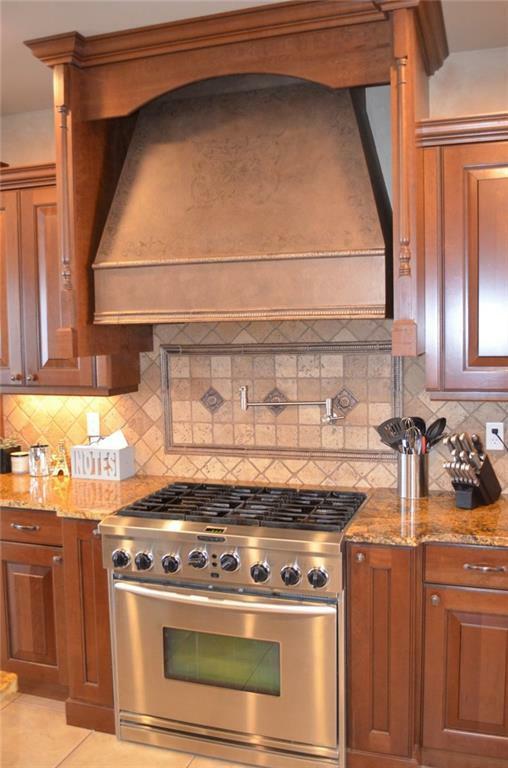 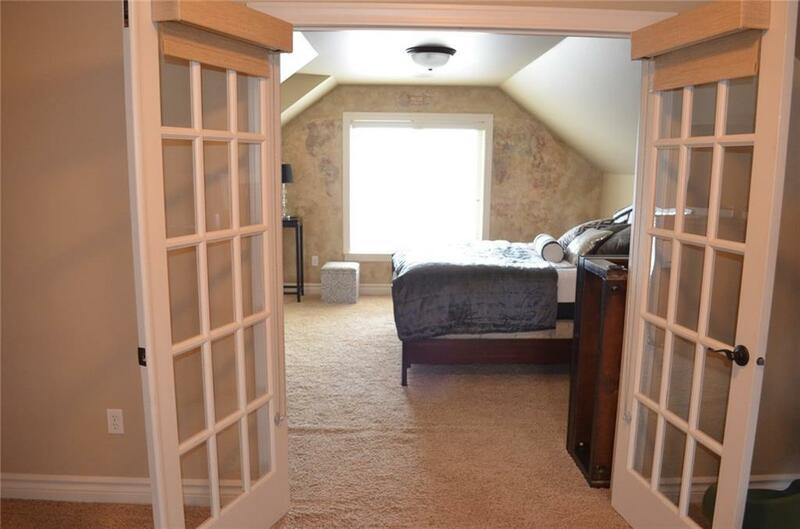 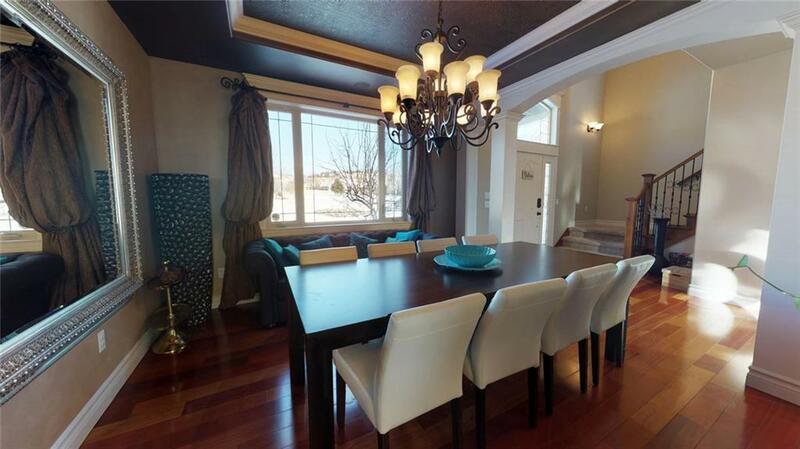 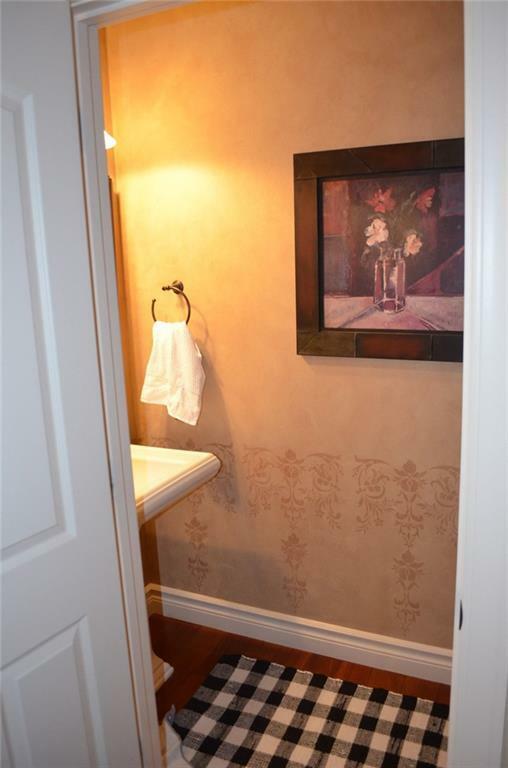 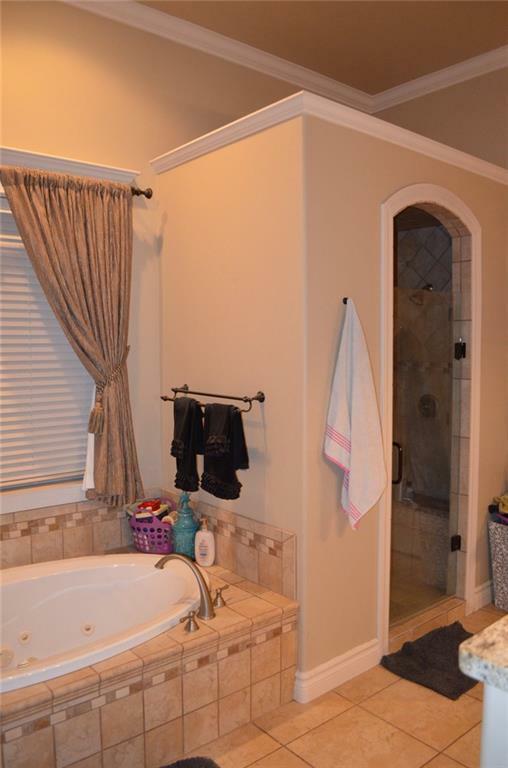 Unmatched quality and craftsmanship throughout this 2006 Parade Home! 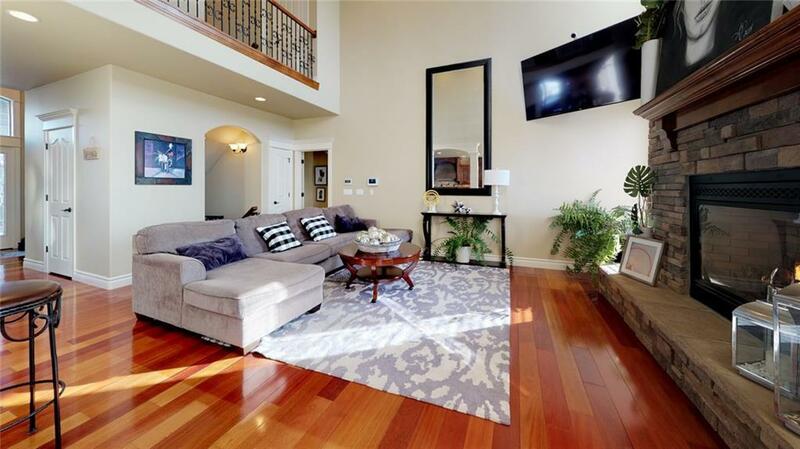 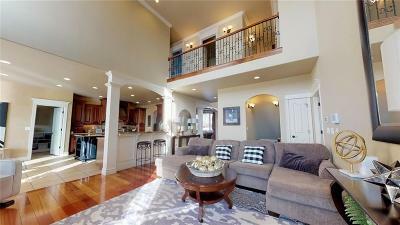 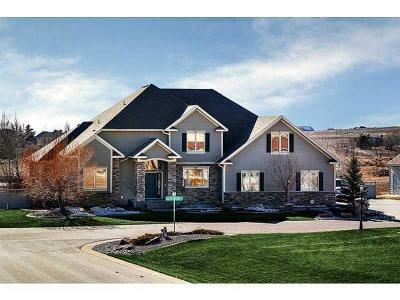 Soaring, open 2 story design with impressive floor to ceiling stone fireplace. 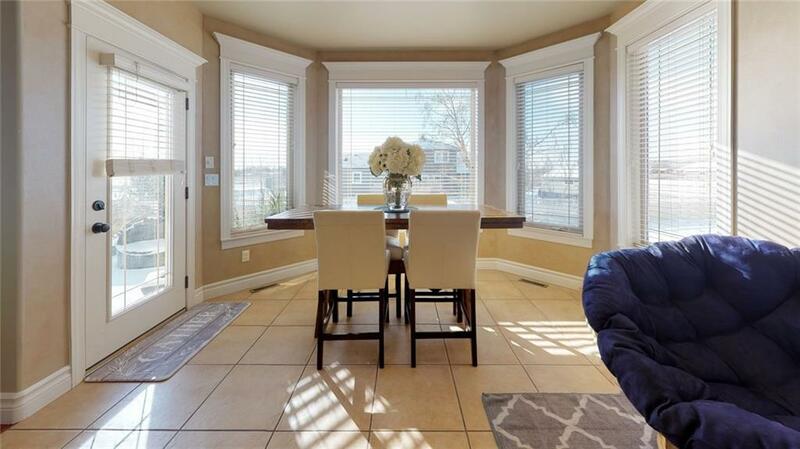 This unbelievable home offers hardwood and tiled flooring, fantastic gourmet kitchen with gas stove, granite counters and stainless steel appliances. 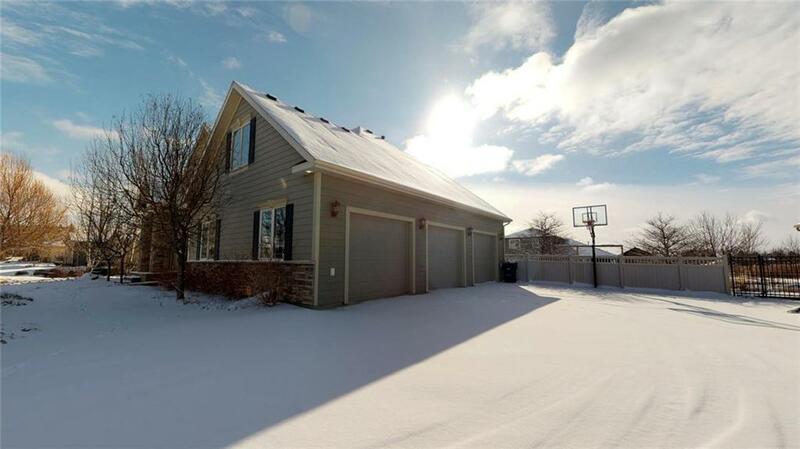 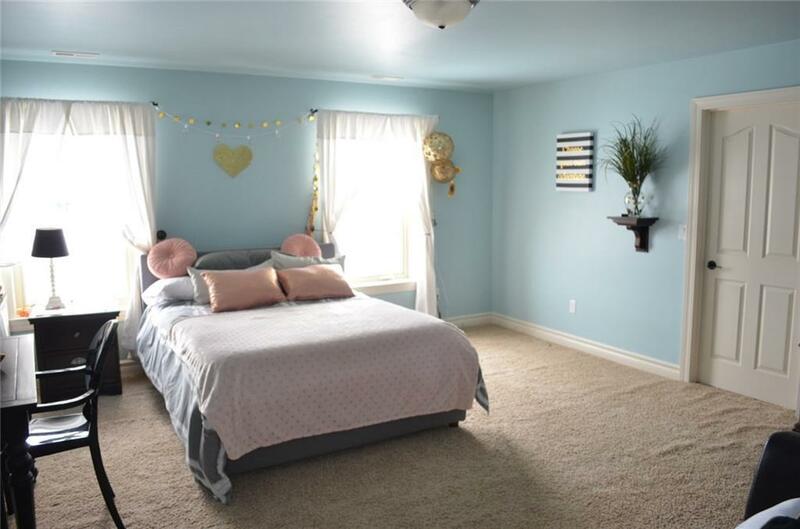 There is a main floor master bedroom and large master bath, jetted tub, large shower and granite counters, formal dining & main floor utility Upstairs features 3 ample bedrooms, 1 bath and a nice family/rec area. 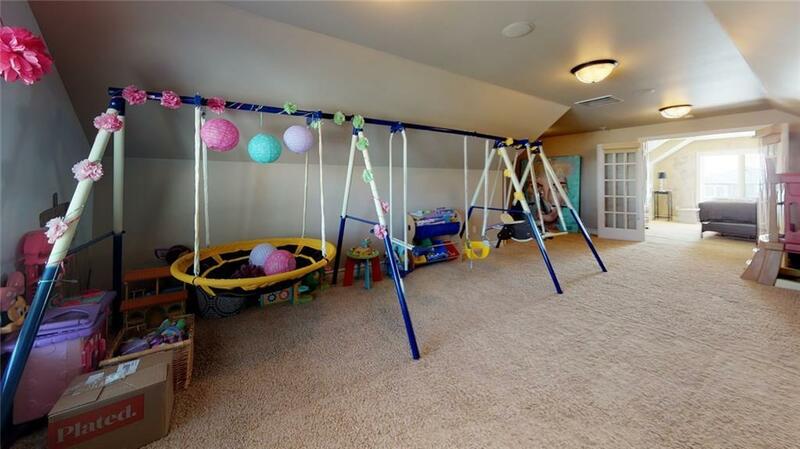 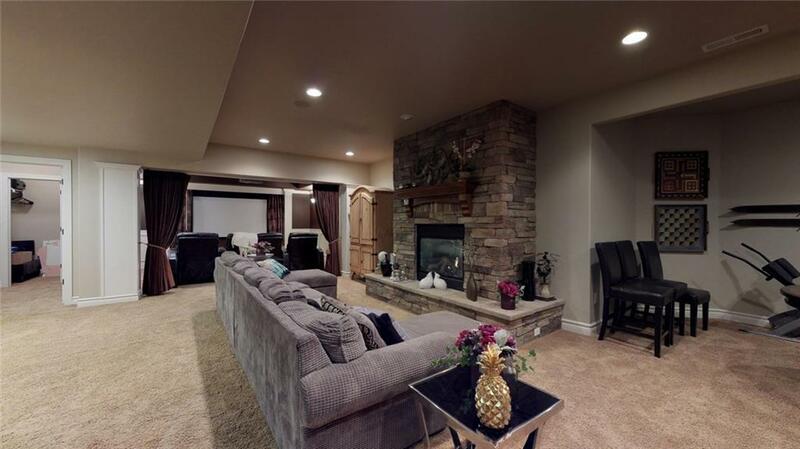 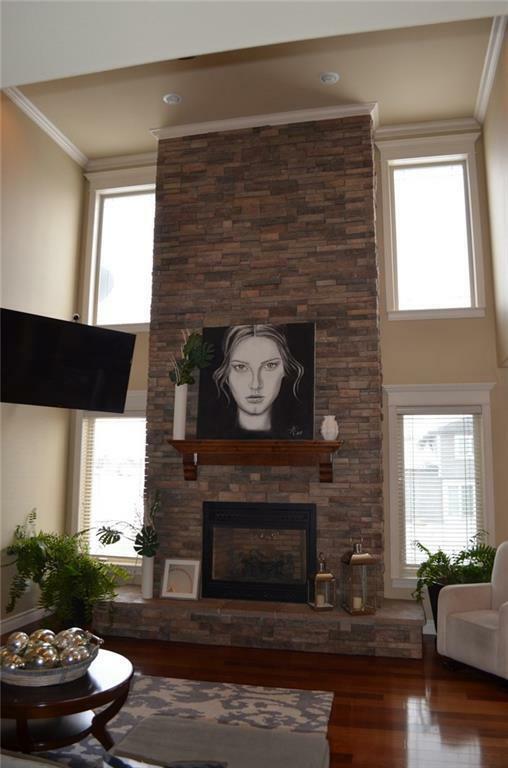 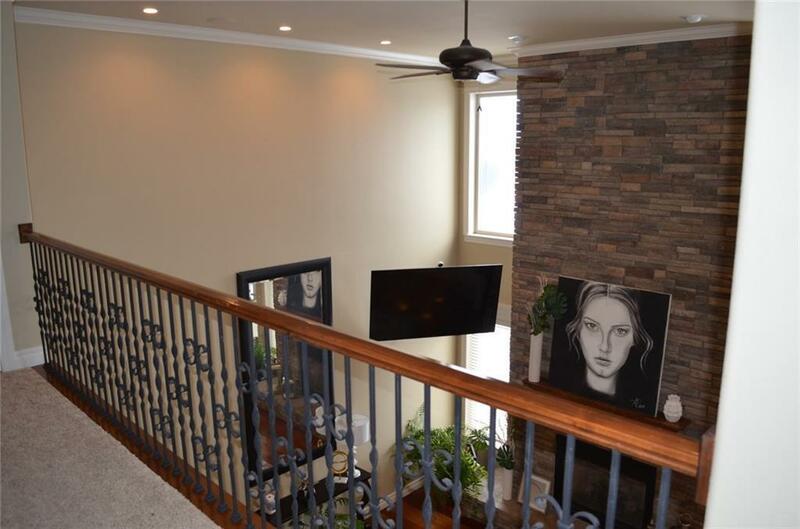 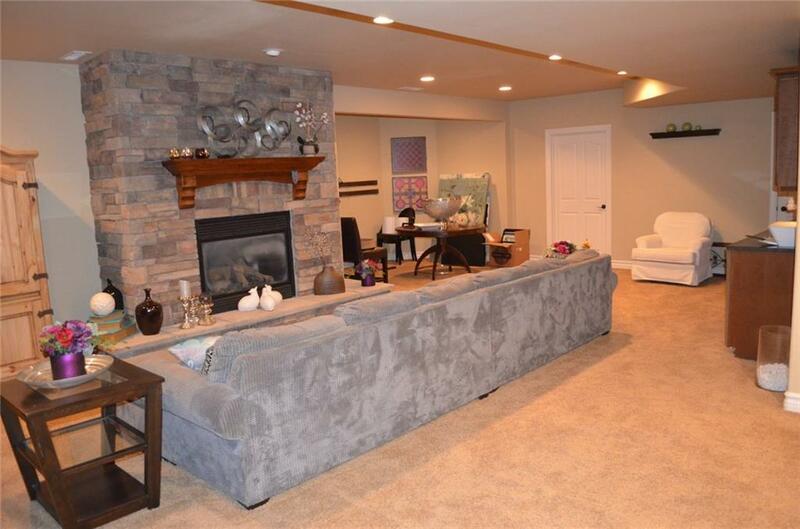 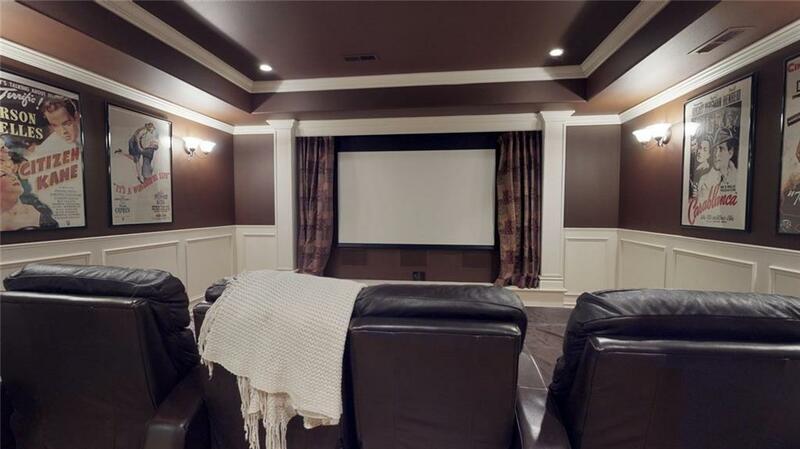 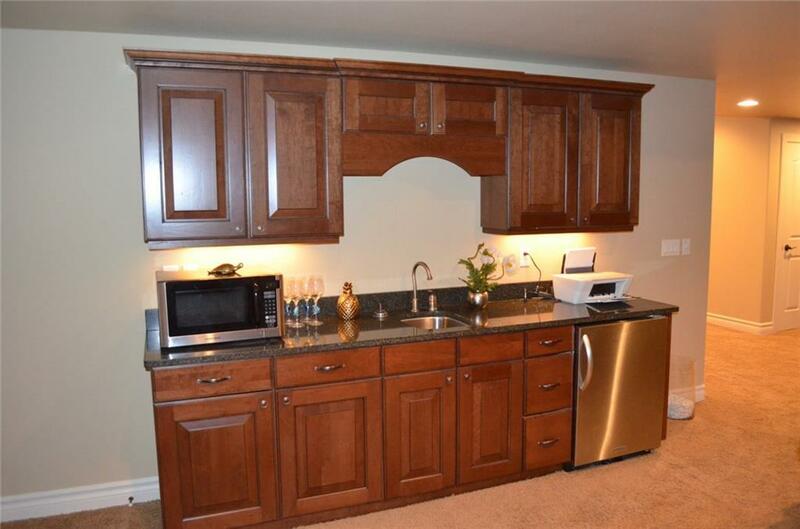 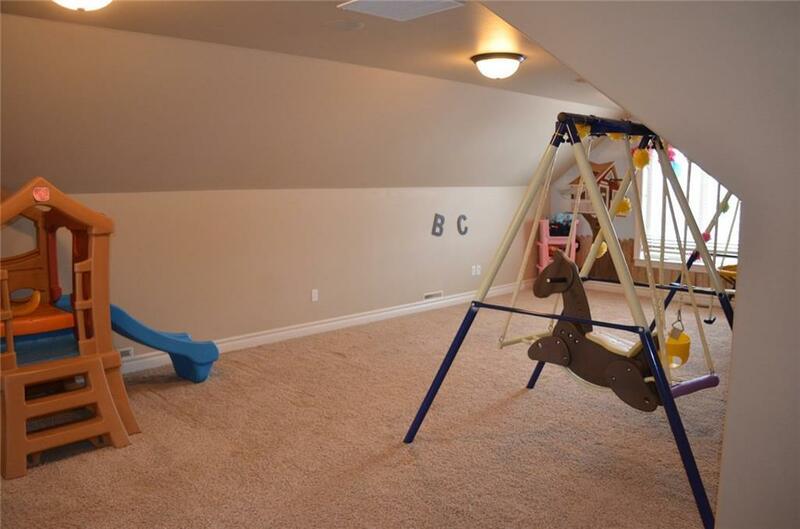 The completely finished basement also features a beautiful stone fireplace, theater room, wet bar and 2 bedrooms. Fully fenced backyard ready for entertaining! 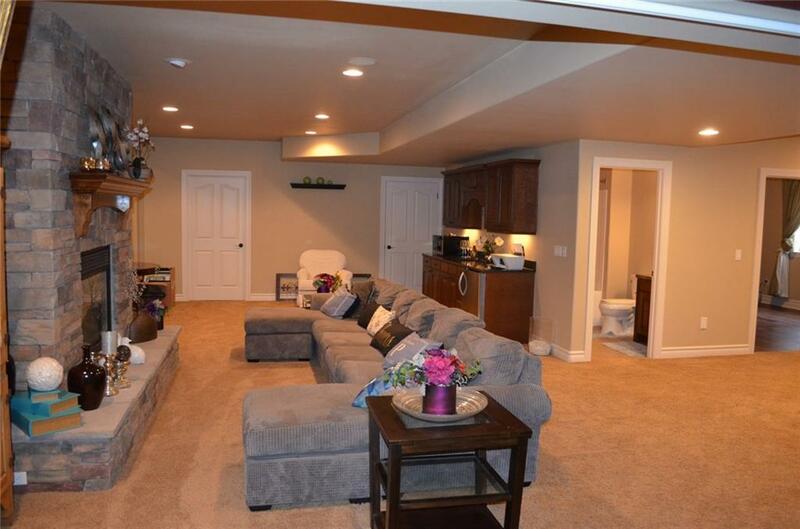 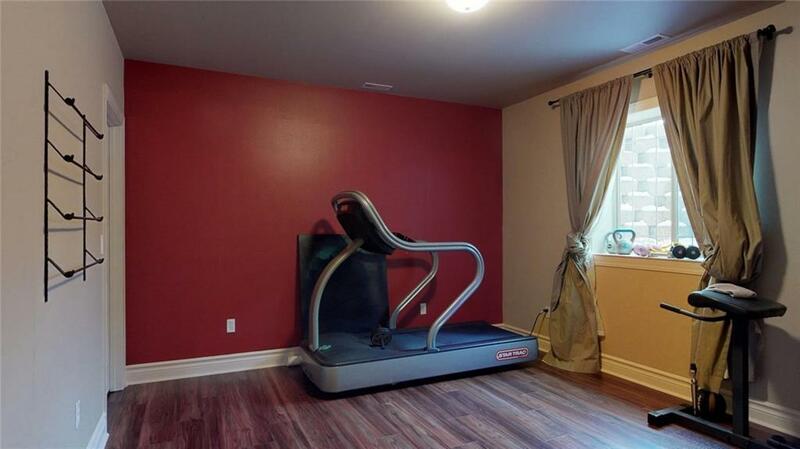 Hot tub and barbeque included. 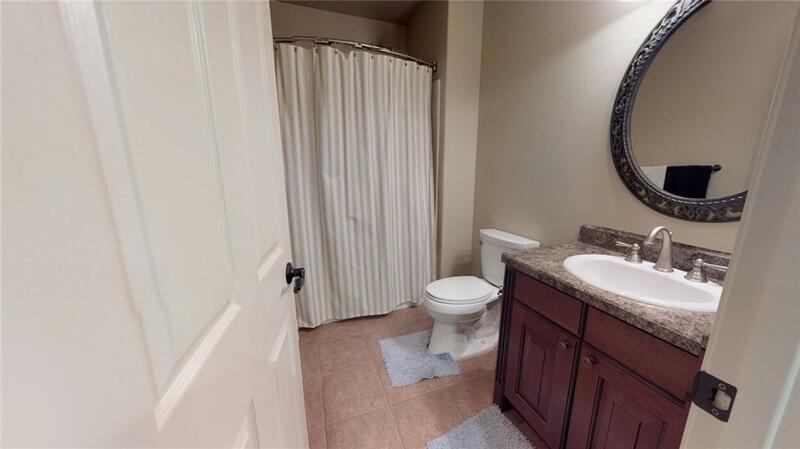 Check out the 3D interactive Virtual tour!